Bathgate: Reformation Scotland, 2017. . 50 pages, an updated version of "A Humble Acknowledgement of the Sins of the Ministry", which accompanied "Causes of the Lord's Wrath against Scotland". These were put out by the General Assembly of 1651, and appear to have been contributed to by Archibald Johnston of Wariston and James Guthrie, though, confusingly, they also appear in the Works of George Gillespie.. Pamphlet. New. Bathgate: Reformation Scotland Trust, 2015. . . 30 pages. Extracted and updated (with a new introduction) from the Westminster Assembly's Directory of Public Worship. Multiple copies available.. Pamphlet. New. Bathgate: My Soul Concern, 2017. . 112 pages. In favour of exclusive psalmody, without musical instruments.. Paperback. New. Bathgate: Reformation Scotland, 2016. . 30 pages. 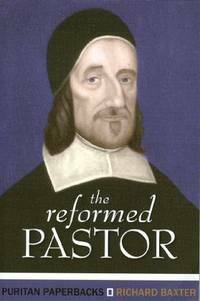 Contains the following items: Introduction by Maurice J Roberts (reprinted from an article in the Banner of Truth magazine); Preparing Sermons by Alexander Simson (c.1570-1639); Preaching (extracted and updated from The Directory of Public Worship).. Pamphlet. New. Morgan: Soli Deo Gloria Publications, 1999. . iv + 188 pages.. Paperback. Good Plus. Glasgow: Reformation Scotland Trust, 2014. . 212 pages. Chapters by Kenneth Stewart, the late William Maclean, Donald Balfour, the late William Morton Mackay, John Keddie, David Murray, David Silversides, and Matthew Vogan, with an appendix containing the Minority Report submitted to the Orthodox Presbyterian Church in 1947.. Paperback. New. Tain: Christian Focus Publications, 2001. . 126 pages. Previous owner's address label to title page, paper slightly browned.. Paperback. Good. Nashville: Broadman & Holman Publishers, 2013. . 307 pages. 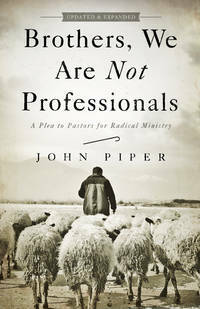 John Piper says, "We pastors are being killed by the professionalizing of the pastoral ministry. 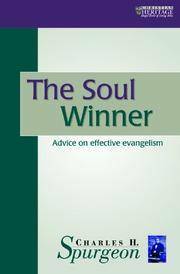 . . professionalism has nothing to do with the essence and heart of the Christian ministry. The more professional we long to be, the more spiritual death we will leave in our wake. For there is no professional childlikeness, there is no professional tenderheartedness. There is no professional panting after God.". Paperback. Good. London: Banner of Truth Trust, 1978. . 256 pages. Paper a bit browned, edges foxed.. Paperback. Average. United Kingdom: James Begg Society, 1999. . 342 pages. First published 1872. 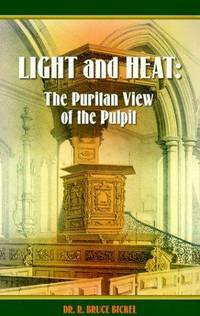 James Moir Porteous (1822-1891) was minister of the Free Church of Scotland at Wanlockhead & Leadhills, and later at Cowgatehead, Edinburgh.. Hard Cover. Good Plus. Edinburgh: Banner of Truth Trust, 2009. . xxxviii + 218 pages, a Reformation handbook of Pastoral Theology; 18 page historical introduction by Edinburgh University professor, the late David F Wright. 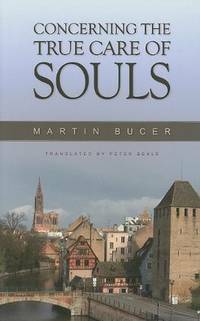 Martin Bucer led the Reformation at Strasbourg before coming to England at Cranmer's invitation and teaching at the University of Cambridge.. First Edition (English language). Cloth. Very Good/Very Good. Sheffield: Gospel Tidings Publications, 1968. . 368 pages, illustrated; boards a little stained. With an account of his last days by his widow.. Cloth. Average. Welwyn: Evangelical Press, 1986. . 184 pages. 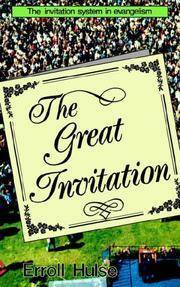 On the invitation system in evangelism. Some critical pencil annotation.. First Edition. Paperback. Good. Tain: Christian Focus Publications, 1993. . 255 pages, paper a bit browned.. Paperback. Average. 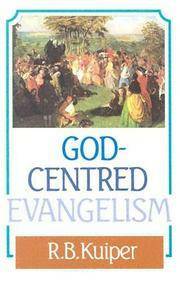 Tain: Christian Focus Publications, 1999. . 171 pages. 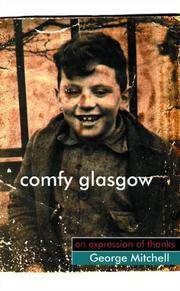 George Mitchell, latterly pastor of Castle Street Baptist Church, Inverness, tells of his upbringing in deprived but nevertheless "Comfy Glasgow" (as in "Come fae Glasgow?") and his years in evangelism, school-teaching, and ministry.. Paperback. Average. London: Banner of Truth Trust, 1970. . 467 pages, large print, edges foxed/stained/grubby. 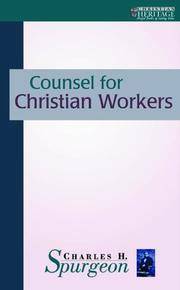 21 chapters, including "Luke, the Beloved Physician"; Simplicity in Preaching; Athens; Portraits; The Duties of Parents; The Rights and Duties of Lay Churchmen; Questions about Regeneration; Thoughts for Young Men; Questions about the Lord's Supper; "For Kings".. Cloth. Average Plus/Average. Edinburgh: Banner of Truth Trust, 1974. . 256 pages. Reprint of 1862 fifth edition of an abridgment of 1829. Paper browned.. Paperback. Average.